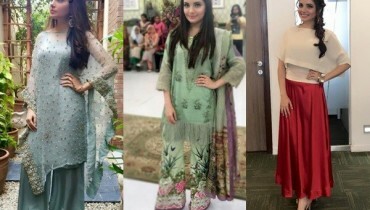 Sanam Jung is active in hosting since 2014. 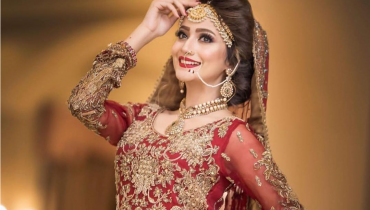 She hosts morning show “Jago Pakistan Jago” on Hum Tv Channel. Her hosting is very energetic that makes her viewer’s morning more pleasant . 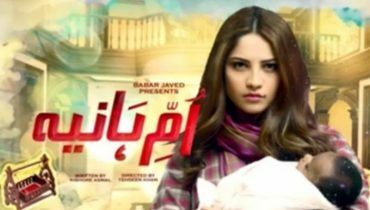 Sanam Jung made her debut in acting in 2010 and stayed in acting till 2015. 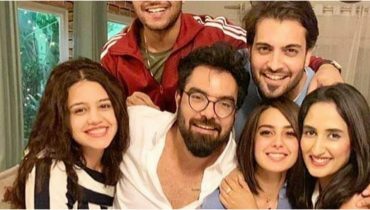 Sanam Jung tied knot to Syed Abdul Qassam Jafri in 2016. He is a flight instructor. 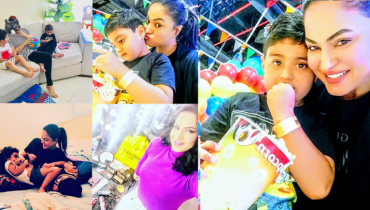 Sanam Jung gave birth to babg girl in November 2016. 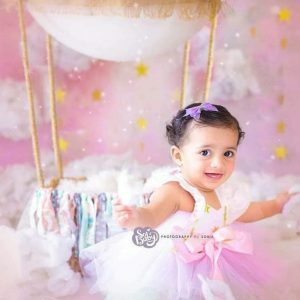 Her daughter name is Alaya Jaffri. 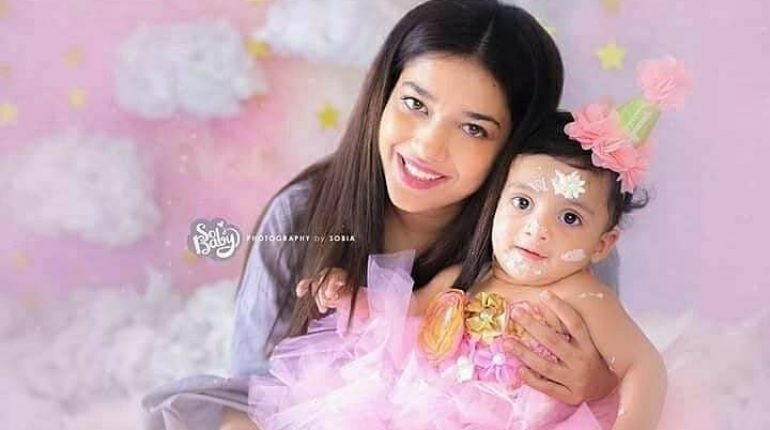 Sanam Jung have adorable photoshoot with daughter Alaya. 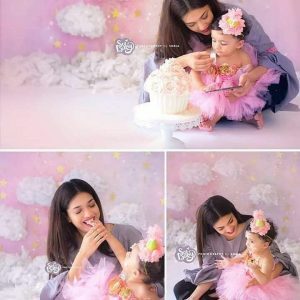 This photoshoot of Sanam and her daughter showed that Mother-daughter relationship is the most precious thing in the world.